Push notifications, but so much better. Reach all your customers on mobile or desktop. Send and manage push notification, in-app messages, or polls. Understand user behavior, retention and engagement. A push notification is a message that pops up on the phone. Apps can send them at any time; users don't have to be in the app or using their phones to receive them. Join us – You are in good company. PushBots SDK requires ten minutes to be installed and a few lines of code to get started. Seamlessly integrate our push APIs with your backend if needed. 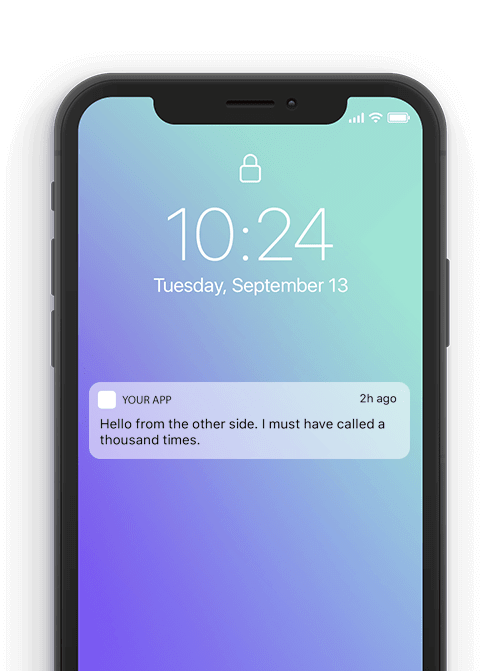 PushBots produces user analytics that helps you get the big picture of how users engage with your messages, campaigns, and product so you can evolve them properly. All messaging needs, in one place. We want you to focus on the problem your business is trying to solve. For engagement and messaging you can count on us. 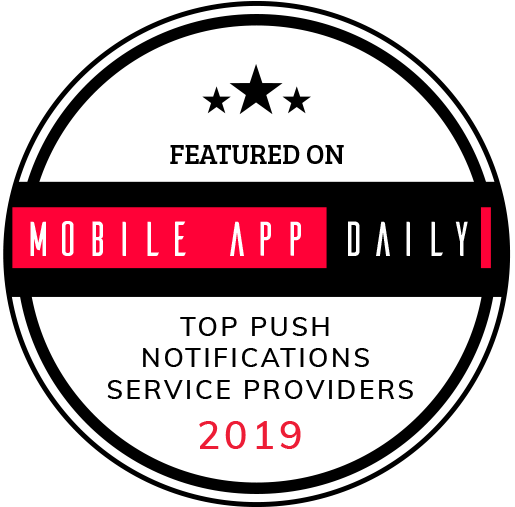 PushBots gets featured as a Top Push Notifications Service Provider 2019. 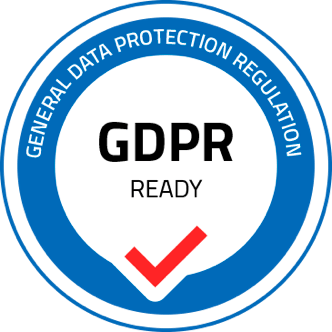 MobileAppDaily has compiled a list through an in-depth research and PushBots is amongst the top push notifications service providers.